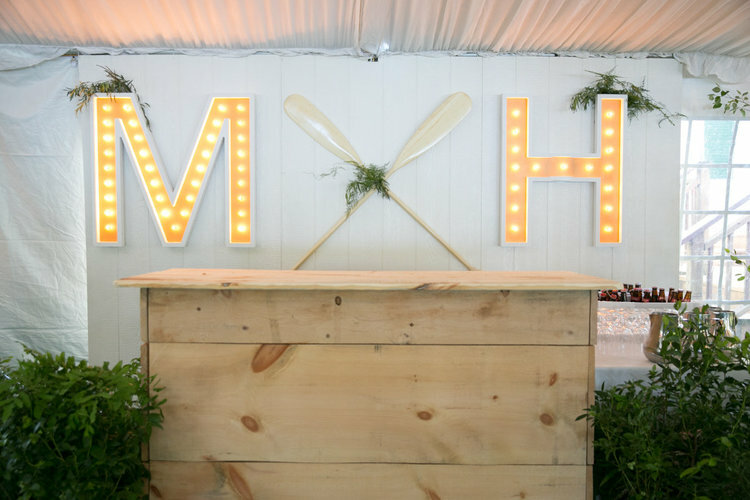 Mike and Holly were planning a rustic, country wedding in the heart of Muskoka. 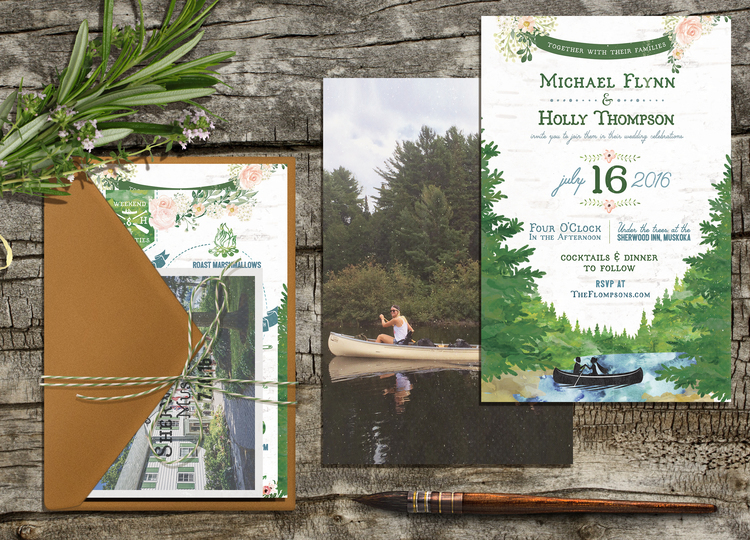 Muskoka has been a home away from home, and much-loved destination for the couple and incorporating elements of nature, as well as their hobbies and personalities into the design of their wedding invitations, was paramount. 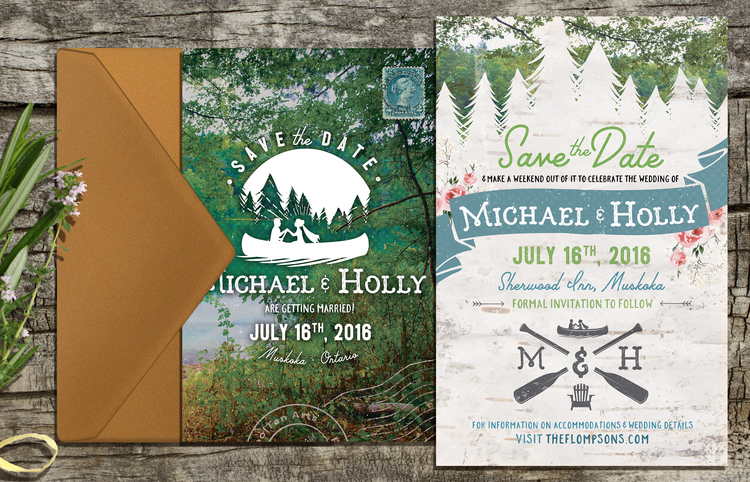 The overall theme of the weekend wedding was wonderfully communicated through every piece of stationary, from the invitations to the welcome cards, to the signage throughout the event. Sarah and John were planning an elegant and classic wedding at Graydon Hall Manor is Toronto, Ontario. Graydon Hall is a distinguished historic boutique wedding venue. 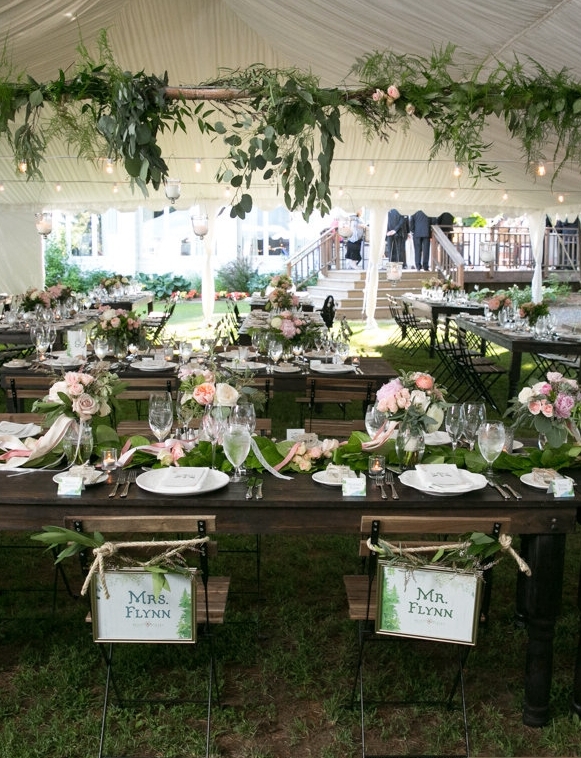 Blush tones were used throughout the wedding as were the use of large, blooming florals. 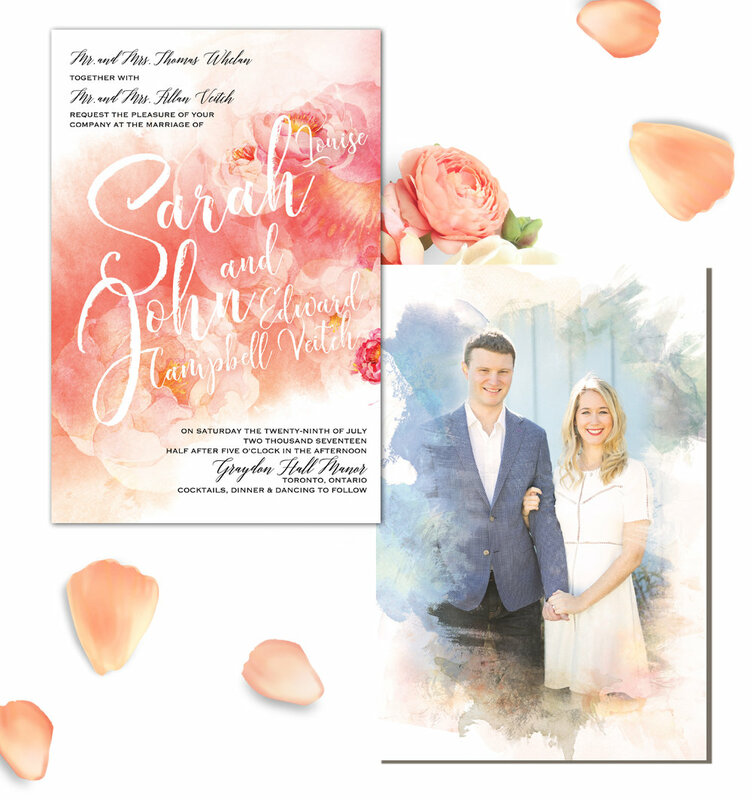 This theme of classic elegance and florals were used throughout their wedding stationary. 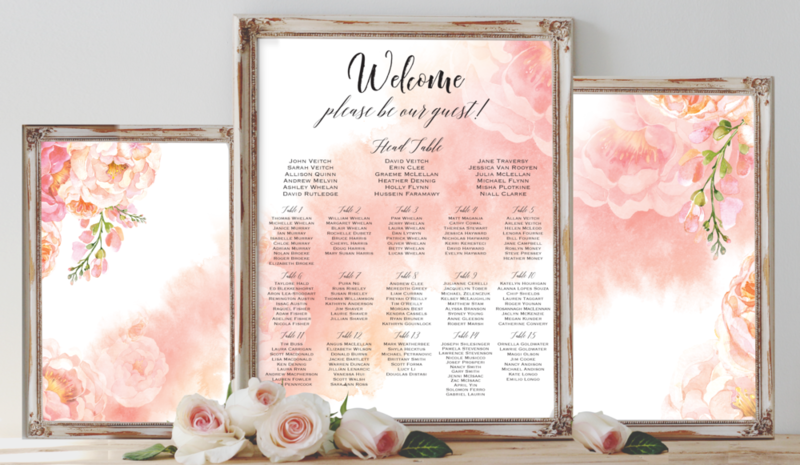 Giving guests a sample of what to expect before arriving on the BIG day.